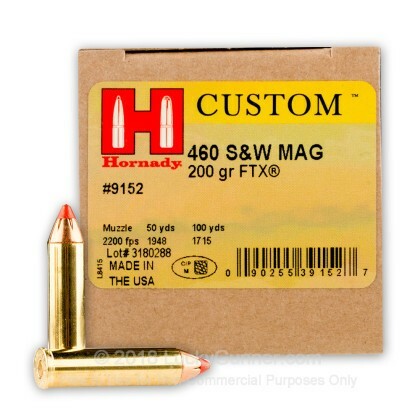 If you're looking for high quality 460 S&W ammo at a reasonable cost, then look no further than Hornady's 460 S&W ammo. 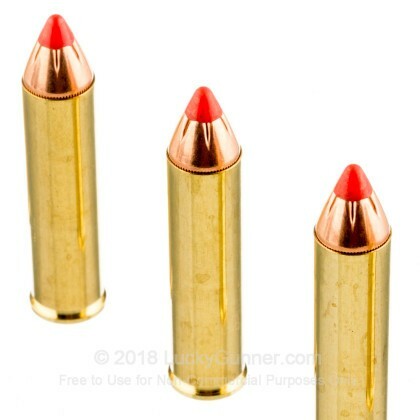 This ammo features Hornady's patented FTX projectile great for hunting as the polymer tip upon impact aids in ensuring rapid expansion without any bullet clogging. 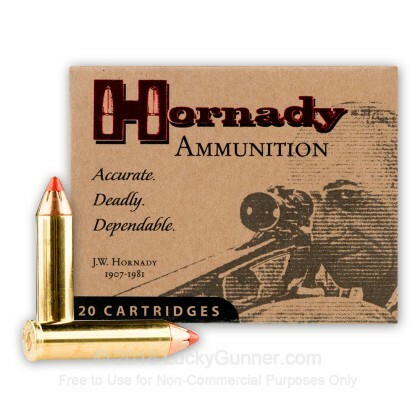 Hornady ammunition is made in the USA and is now in its third generation of Hornady's at the helm. It is a tad cheaper, and preforms like it is cheaper. It seemed to make the revolver a dirty, which that that made it harder for the hammer to be pulled back, and was not smooth. 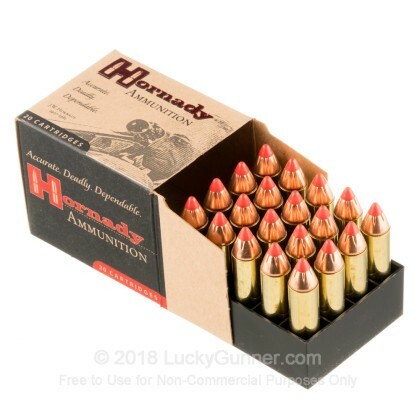 I recommend "460 S&W Mag - 260 Grain Flat Nose Bonded SP - Federal Fusion" over these. It is a dollar more, and completely worth it. 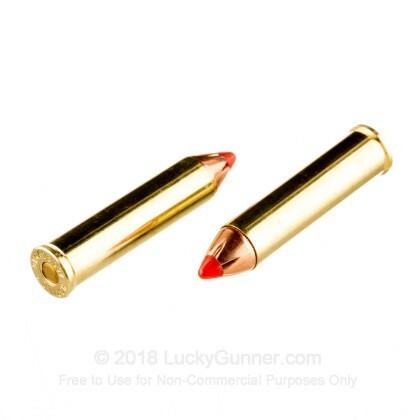 I bought the 460 S&W mag - 200 grain bullets for a friend. This gun is impressive and the ammunition worked perfectly. 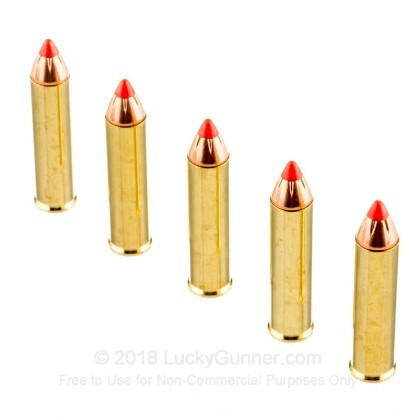 After shooting the 460 ammo I think it may need to be listed as a small artillery load. I loved it.